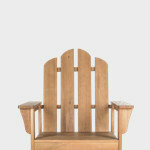 You may already be using ideabooks personally or to collaborate with clients or colleagues. 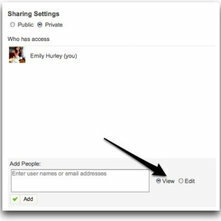 Did you know you have sharing settings to specifically control who can view or edit your ideabooks? 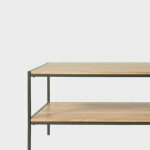 *Set your ideabooks to public or private, or share them with only certain people. *Enable others to just view or view and edit your ideabooks for easy collaboration. Here are 4 easy steps to get you started. Step 1: Go to your ideabook and click the "Sharing" button. 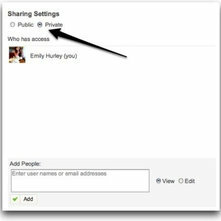 Step 2: Select whether you would like this ideabook to be public or private. Public ideabooks are visible to anyone visiting your profile. Private ideabooks are visible only to you and the specific people you choose to share them with. Step 3: Enter the email addresses of anyone you want to share your ideabook with. Step 4: Select whether you want to give the people you are inviting permission to view your ideabook or to view and edit the ideabook. 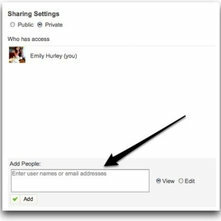 If you give permission to edit your ideabook, the people you invite will be able to add, remove or comment on the photos inside. 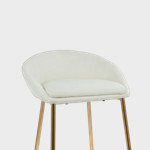 This can be a fantastic tool for collaboration with colleagues or with clients. To finish up, click "Add" to save your changes and to send the invitations to the people you entered in Step 3. 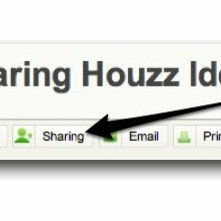 Each person will receive an email notification from Houzz inviting them to your ideabook. 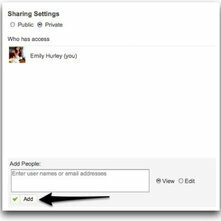 You can view and edit these sharing settings at anytime by clicking the "Sharing" button within each ideabook. 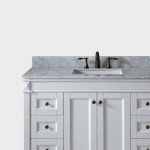 As always, if you need any assistance, please don't hesitate to contact our team at support(at)houzz.com. We are happy to help. What if I no longer want to see someones ideabook they shared with me. How do I remove myself? Does anyone know how to disable the Invite Collaborators popup? It comes up every time I save to an idea book. Very annoying.